This is a great Hawaii travel guide. The graphics and interface make this app what it is. 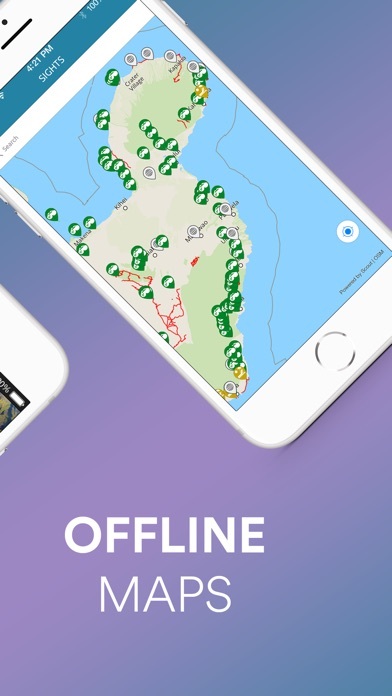 The offline maps help immensely when you have no GPS. Overall, this is a great app! This app is very helpful and thorough. If I ever decide to take a trip to Hawaii with my SO I will be using this! This is a very well organized and put-together Hawaii travel guide! I love the way I can navigate throughout the app. The interface is nice. The images of Hawaii are so colorful and clear! I didn't have any issues while using this app. 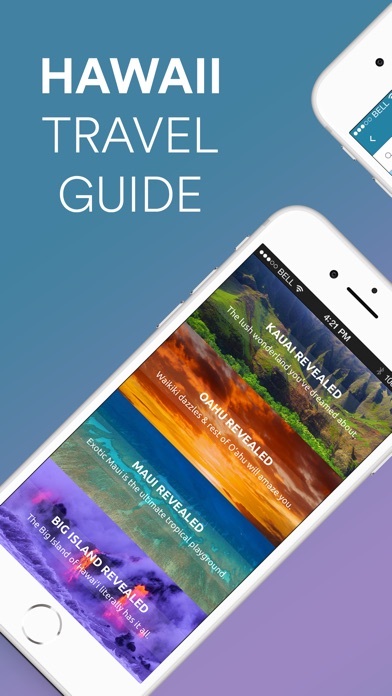 This Hawaii travel guide and is the best app to use when you are traveling. It has all the best places to visit. This app makes me look forward to sightseeing and traveling in a foreign country I am unfamiliar with. I like this app! It really helps to find places to eat and play quickly. So easy to use and beautifully designed. Great pocket guide for making use of limited vacation time. Wish I had this app for all my vacation spots! Even if you’ve been to Hawaii before, this app will keep you up-to-date with great places to eat, and even where to park when you head to the beach. Love it! Thank you. This is a great app! 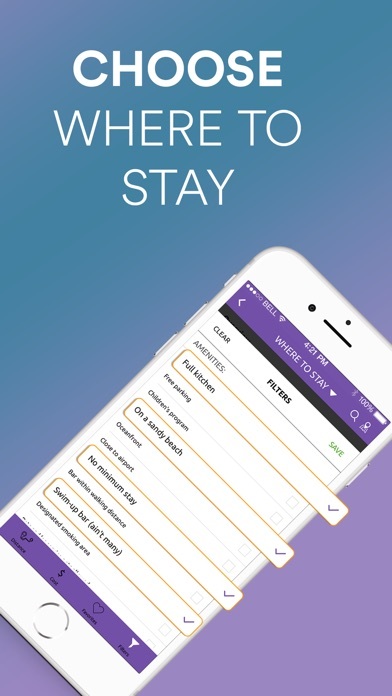 Whether you are looking to have dinner or see what to do tomorrow, this app makes it easy to plan your whole trip, all from your smartphone! This is a great app if you want to know the best places to visit in Hawaii! Love the colorful pictures and it’s amazing that they support local places! 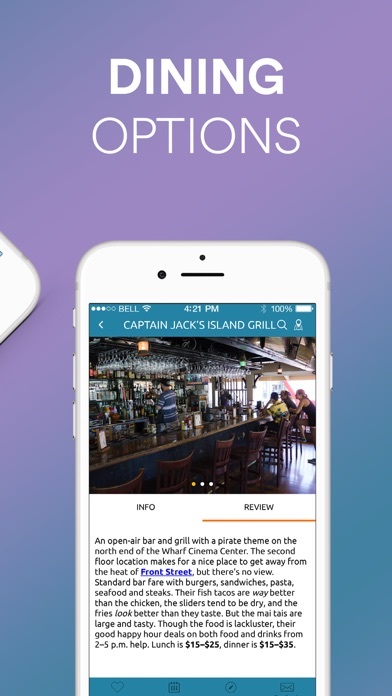 From food, beaches, and shopping options, this is the app to use :). The local tips are the best! It is so helpful with planning in advance. I will definitely be using this app again next time I go back. 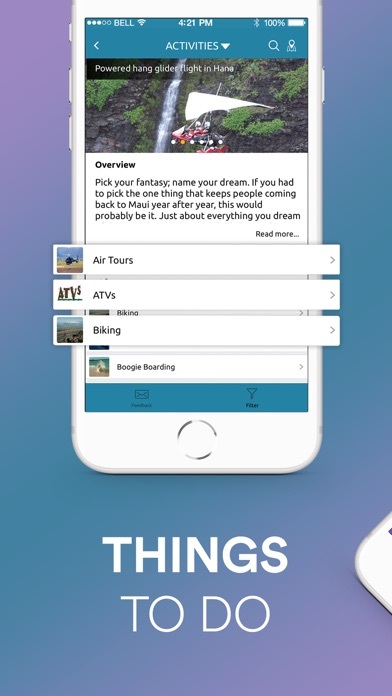 This is a wonderful app to help plan my trip to Hawaii, it has the best UI and navigates you to the places you have to visit when you are in Hawaii.